Being Retro: Win 10,000 Jelly Beans! Bigfoot (also known as Sasquatch) is the name given to a cryptid simian-, ape-, or hominid-like creature that is said to inhabit forests, mainly in the Pacific Northwest region of North America. Bigfoot is usually described as a large, hairy, bipedal humanoid. The term Sasquatch is an Anglicized derivative of the Halkomelem word sásq'ets. 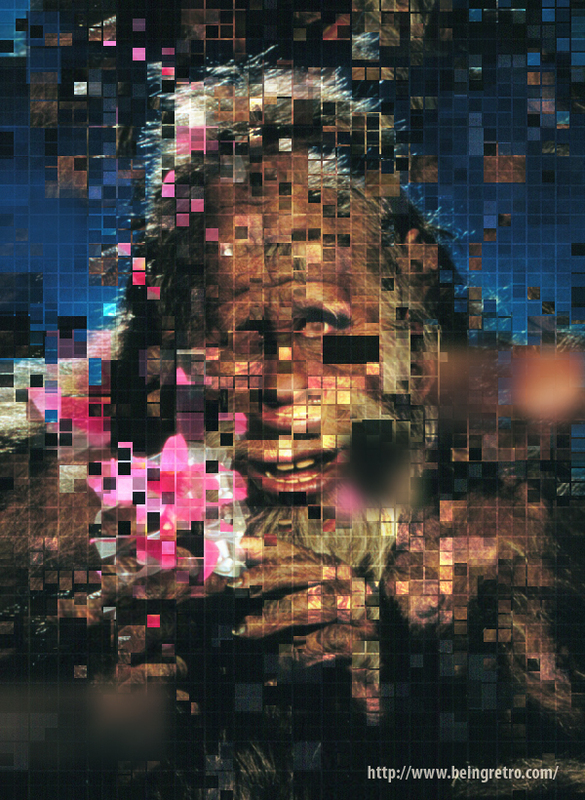 If you can find the true Bigfoot and can share proof you will win 10,000 Jelly Beans! made of a world of flavors that include: Almond, Apple, Aubergine, Bacon, Baked Bean, Banana, Belly button lint, Blackberry, Beef casserole, Black Pepper, Blueberry, Blueberry pie, Bogey, Bouillabaisse, Broccoli, Bubble-gum, Buttered popcorn, Cauliflower, Cheese, Cherry, Chicken, Chilli, Chilli Powder, Chocolate, Cinnamon, Coconut, Coffee, Cranberry, Curry, Dirt, Dirty Sock, Dog food, Earthworm, Earwax, Éclair, Envelope glue, Farm dirt, Fish, Grape jelly, Grapefruit, Grass, Gravy, Green apple, Ham, Honey, Horseradish, Ketchup, Lemon, Liver, Liver and Tripe, Lobster, Marmalade, Marshmallow, Mashed Potatoes, Mint, Mushroom, Mussel, Mustard, Olive, Onion, Overcooked cabbage, Peach, Pear, Pepper, Peppermint, Phlegm, Pink Grapefruit, Pizza, Prawn, Pumpkin, Roast beef, Rotten egg, Salmon, Sardine, Sausage, Sherry, Soap, Spaghetti, Spinach, Sprout, Strawberry, Strawberry and Peanut-Butter, Ice-Cream, Sugared Violet, Toast, Toasted marshmallow, Toffee, Toffee pudding, Tomato, Tripe, Troll bogey, Tutti-frutti, Vomit and of course Watermelon! So find this real BIGFOOT and WIN! Overcooked cabbage jelly beans - disgusting! I am not sure I want vomit jelly beans. I think I did see a sasquatch once but it just turned out to be a very hairy man without his shirt on. So much hair you could braid his back!